The International Mozart Competition in Salzburg, one of the major international music competitions, where young musicians have the chance to demonstrate their skills, took place from 2nd until 15th February. 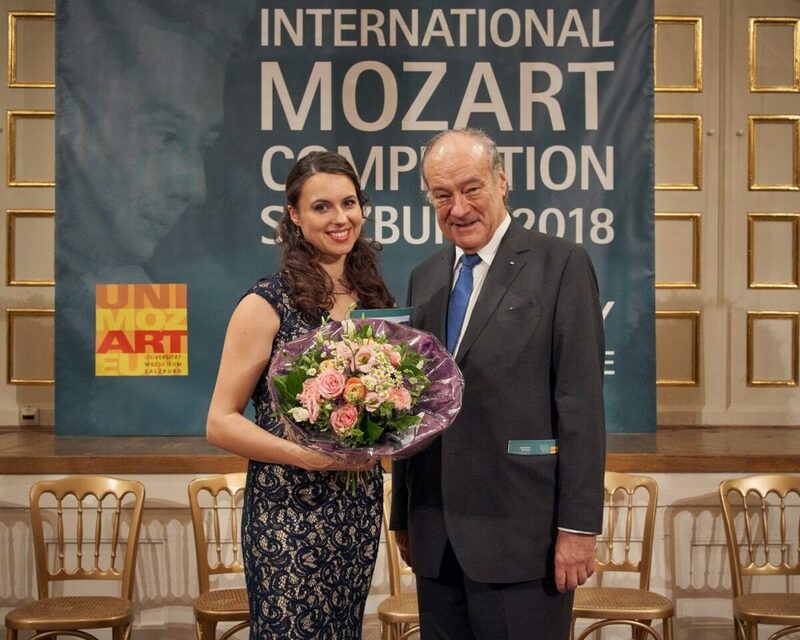 At the final concert of the singing class on February 15th, the European Academy donated the third prize which was awarded to Mojca Bitenc (Slovenia). Anna El-Khashem (Russia) won the first prize, Peter Kellner (Slovakia) the second prize.